Kaiser-i-hind swallowtails butterfly (Teinopalpus imperialis) is one of rare Papilioninae, they distributed in high mountain, the males are more common than the females. The matures appear in early morning, at the summit area of high mountain forests. In the first sunlight of the day, the males fly up above the tree canopy and waiting for the females that will fly up later from the forests. 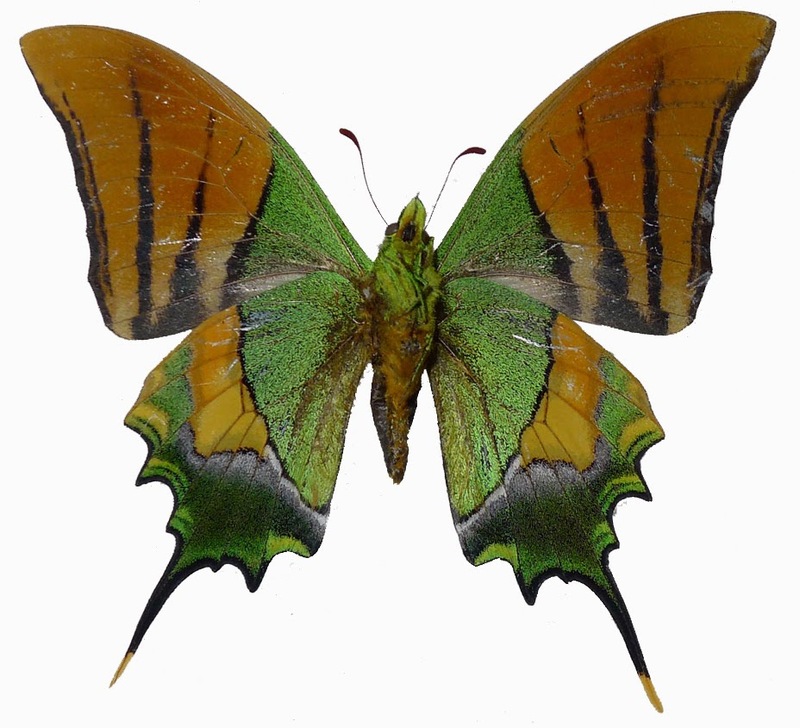 A female with larger wings is attractive object of males, as soon as the female appears, males will fly follow her in very high speed for mating purpose. The competition factor of males is speed and the fastest male will get the female. It is an unusual case in insect world, the true of other insect groups, males always more colorful or more attractive, but for this species, males need to be simple shape and speed is the most important to get his own female or to make next generations. 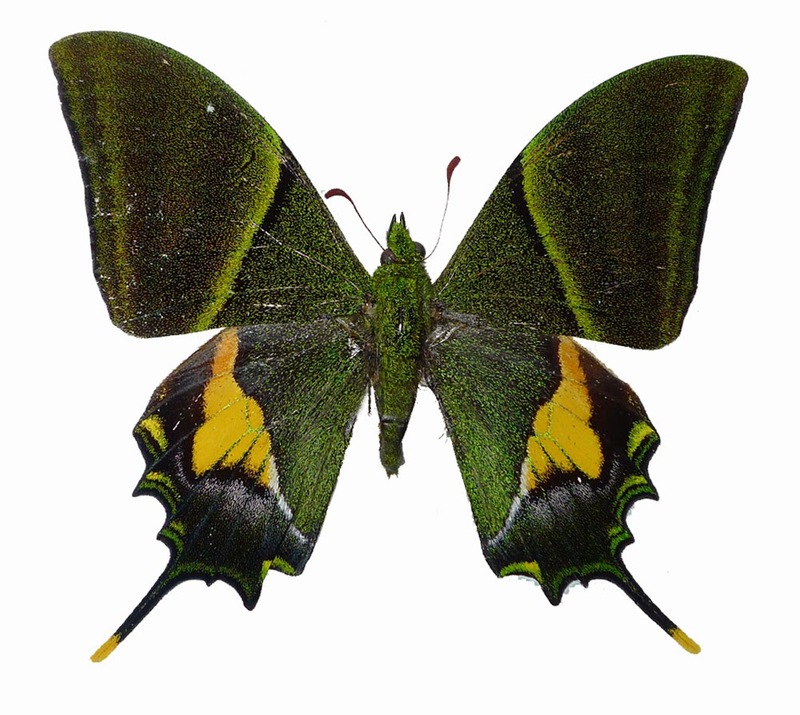 There are 3 among 8 subspecies of Teinopalpus imperialis have been recorded from Vietnam: Teinopalpus imperialis glilessi, Teinopalpus imperialis imperatorix and Teinopalpus imperialis herteri. While two subspecies glilessi and imperatorix are found in North Vietnam, the subspecies herteri only found from South Center of Vietnam. 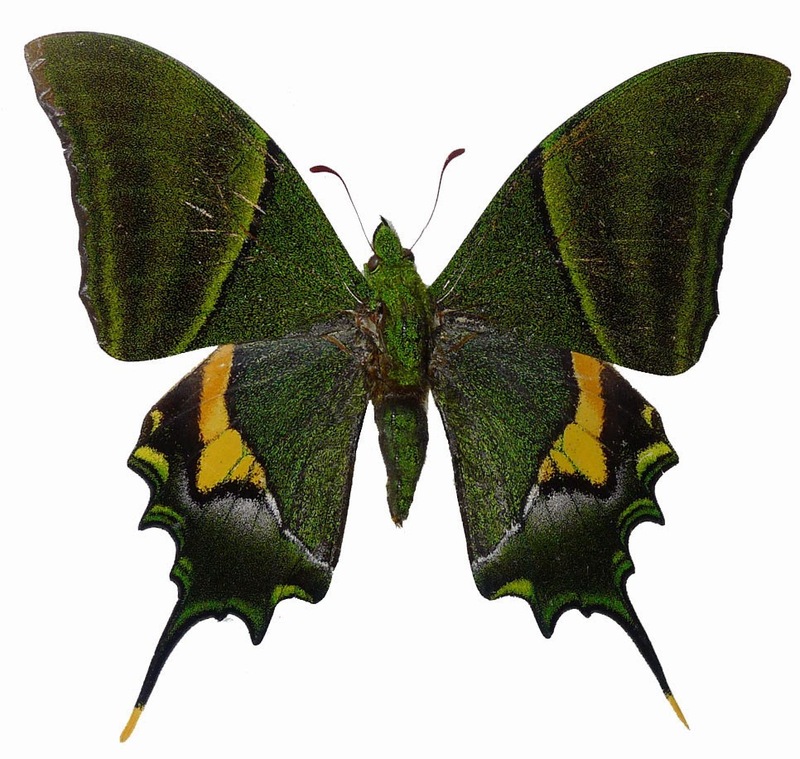 In dorsal view, the males are very similar, the main characteristic to separate males of that three subspecies is black marking on underside of their fore wings. 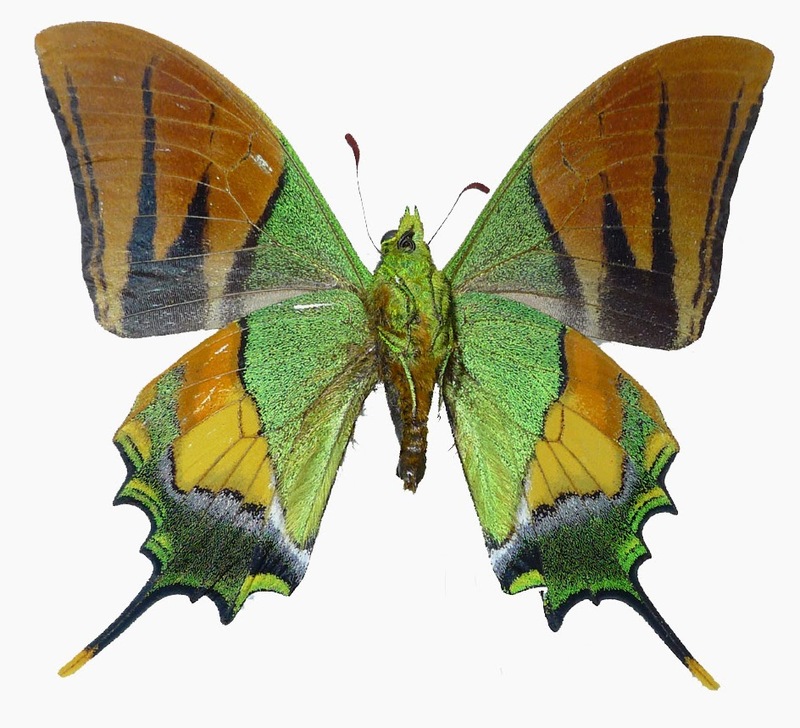 In Vietnam, the subspecies T. imperialis glilessi found from Lao Cai - Ha Giang mountain forests but T. imperialis imperatorix is rarer, only found from Cao Bang Province.